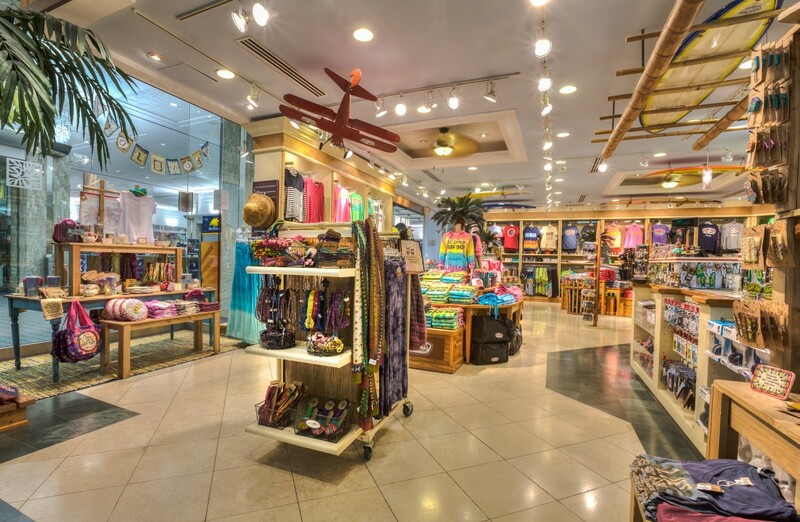 Ron Jon Surf Shop is an iconic Florida brand with international recognition. 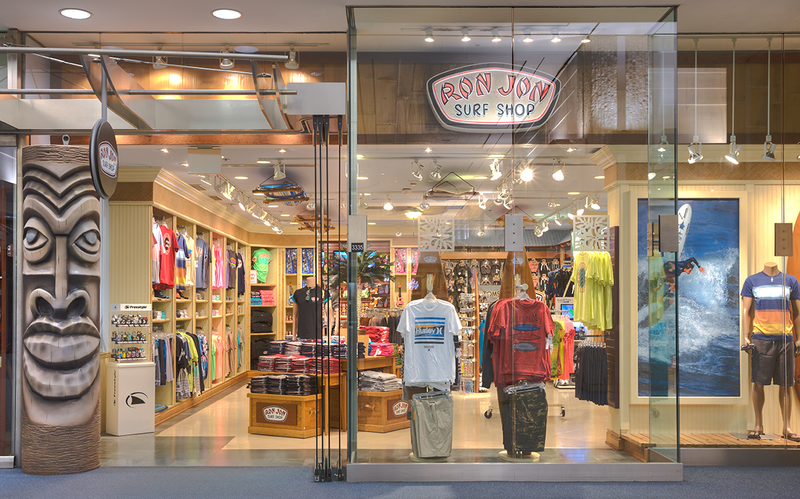 The original Ron Jon Surf Shop flagship store in Cocoa Beach, Florida is a tourist attraction in its own right drawing nearly 2 million visitors a year. Giant tiki men greet each customer at the door transporting them to an island paradise. Palm tree displays and surf board stands create the ultimate beach getaway no matter what part of the world the customer may be in. Stellar is the exclusive licensee for this leisure lifestyle brand with four airport locations: Tampa International Airport, Orlando International Airport, Miami International Airport and JFK International Airport.